Nebraska – A hearing was held for LB 110, otherwise known as the Medical Cannabis Act, on January ...For information on this state update, subscribe to our Marijuana Weekly Updates. 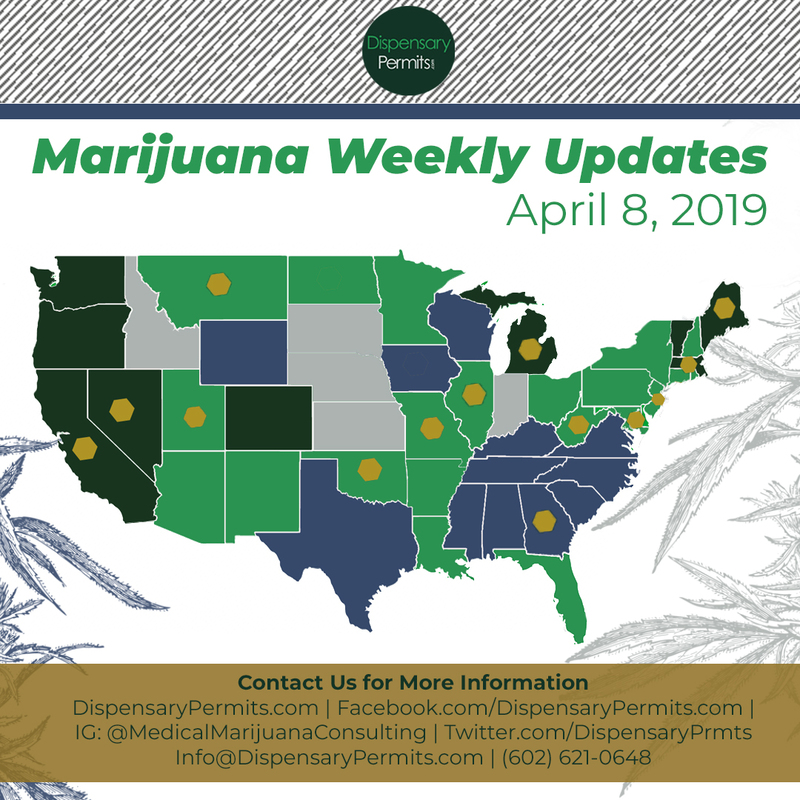 Florida – According to Forbes, Governor Ron DeSantis' announcement to drop his predecessor’s appeal ...For information on this state update, subscribe to our Marijuana Weekly Updates. 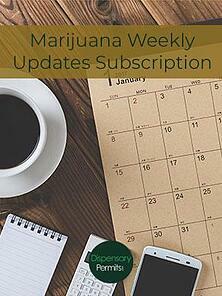 Missouri – Almost identical bills introduced by Rep. Barbara Washington and Sen. Kiki Curls would give ...For information on this state update, subscribe to our Marijuana Weekly Updates. New Jersey – : On January 23, 2019, Governor Phil Murphy announced the addition of opioid addiction as ...For information on this state update, subscribe to our Marijuana Weekly Updates. New Mexico – On January 24, 2019, state Rep. Javier Martínez introduced House Bill 356 to legalize recreational ...For information on this state update, subscribe to our Marijuana Weekly Updates. Oklahoma – Sen. Lonnie Paxton introduced Senate Bill 1030 to alter the state’s medical marijuana ...For information on this state update, subscribe to our Marijuana Weekly Updates. Pennsylvania – Lt. Governor John Fetterman will launch a statewide listening tour to hear from Pennsylvania ...For information on this state update, subscribe to our Marijuana Weekly Updates. 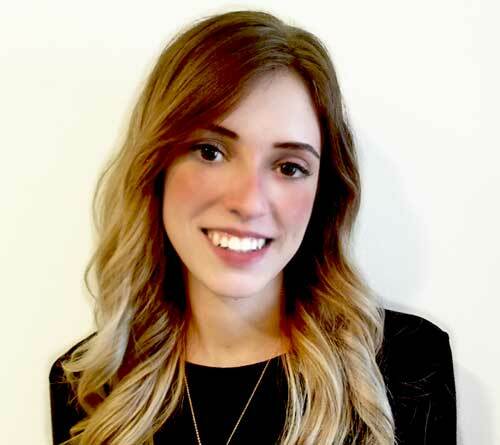 Alaska – Newly inaugurated Governor Mike Dunleavy has selected former Fairbanks City Councilwoman ...For information on this state update, subscribe to our Marijuana Weekly Updates. Colorado – House Bill 19-1028, a bill to allow autism to be treated with medical marijuana, was approved by ...For information on this state update, subscribe to our Marijuana Weekly Updates. Maine – State officials announced on January 25, 2019 that they have rescinded a Los Angeles consultant's ...For information on this state update, subscribe to our Marijuana Weekly Updates. Michigan – Some companies are embracing a new business model under which they sell products such ...For information on this state update, subscribe to our Marijuana Weekly Updates. Washington – Washington state will consider allowing small cannabis farmers to sell directly to consumers ...For information on this state update, subscribe to our Marijuana Weekly Updates.